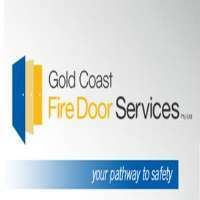 Gold Coast Fire Door Services located in Burleigh Heads specialises in Fire Door Protection. Gold Coast Fire Door Services is a local family owned and operated since 19997. Our team is fully qualified and had experienced in all aspects of the fire industry. Your pathway to safety is here, so contact Contact Gold Coast Fire Door Services for more information and enquiries.